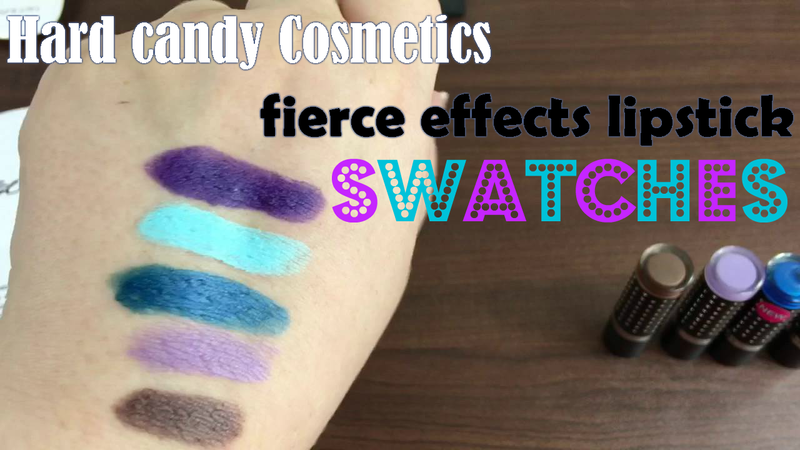 Turn heads with Hard Candy Fierce Effects Lip Stick. Daring and highly pigmented with an ultra-soft weightless texture, the formula is infused with argon oil for added moisture and shine. It glides on lips with one stroke in an unstoppable shade range.